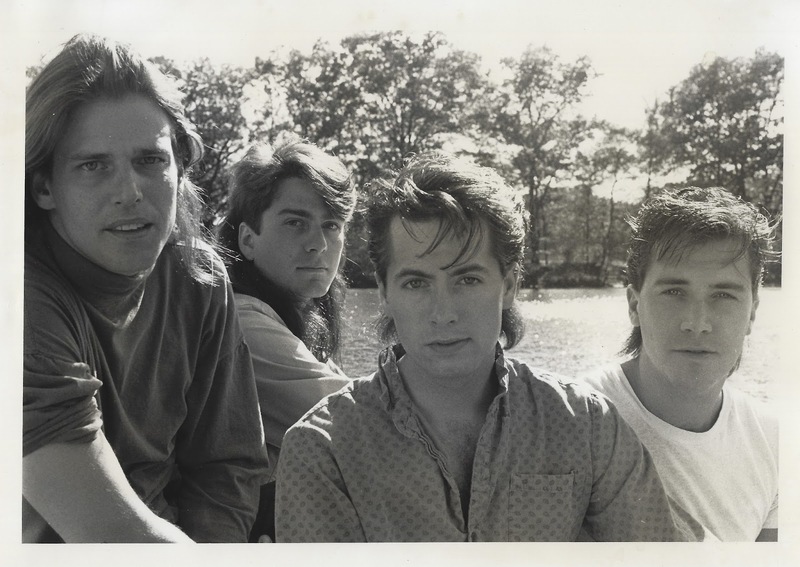 The Sighs is an excellent power pop band from Massachusetts which goes back as far as the early eighties. In the nineties they released two standout albums for the genre before disbanding and giving way to real life problems with marriages, jobs and kids. It seems though that the rock 'n' roll spark remained bright for the band, as more than twenty years later, when its members met up to discuss a retrospective release, they ended up writing an entire album of new material. 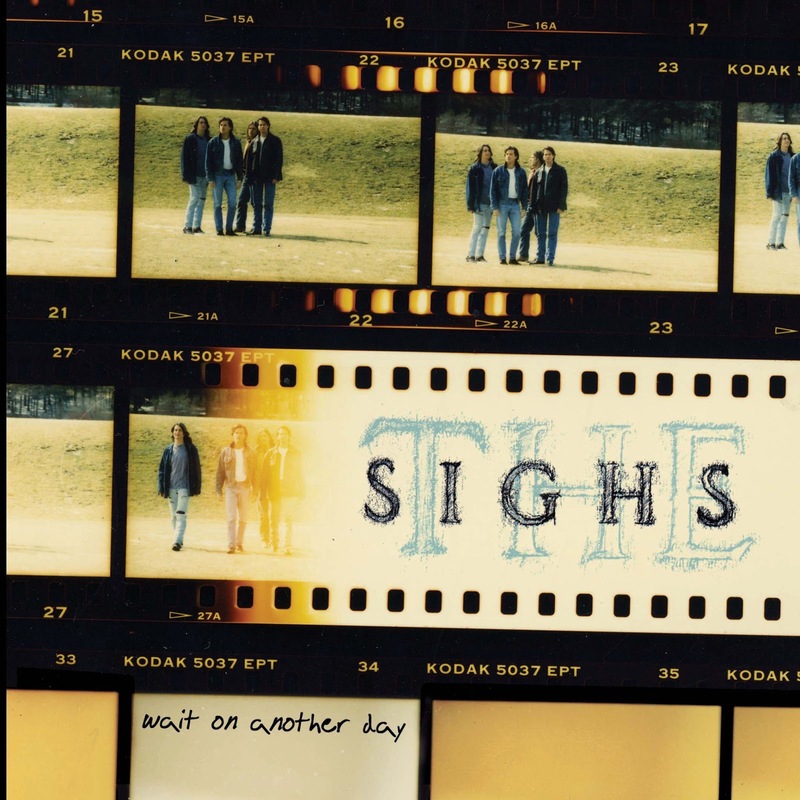 Wait On Another Day will be the first new record by The Sighs since Different from 1996, and it is due out September 8th on Omad Records. As Tom Borawski, the band's drummer tells us, It's Real, the first single off the upcoming album, "is a ball grabbing, guitar driven song about life, love and misguided enthusiasm!" Listen below, and make sure to check out some of the band's previous material from 1982 and 1996 for good measure.